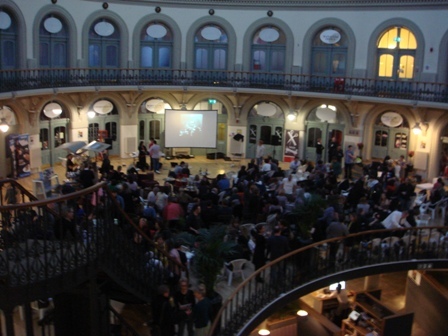 The eighth Bettakultcha was held in Leeds tonight. One tweet called it a middle class variety show, which actually sums it up rather nicely. You could also say it’s a bit like Interesting, but an evening ‘do with more beer and less geekery. Sounds really interesting, Gemma! I keep meaning to head over to one of these but never make it. Next time! Hope all’s well with you.